Two races in and the order of the midfield is starting to become clearer. There's plenty of room for teams to improve and fall back, but for the start of the season, we've got a good idea of who belongs where. I had a lot of faith that the brand new Haas F1 team would hit the ground running, but I couldn't have predicted how well they've done. Two top six finishes is incredible, and their progress from now will be a fascinating spectacle - whether they can retain the momentum from such a fantastic start, or if it begins to slip away from them as the real pressures of a full season start to tell. Being a new team gives you some leeway in terms of expectations. Everyone else has to deal with the scrutiny that comes from having experience in the sport, which brings with it the assertion that you should be on top of things by now. For the 2016 season, it looks like Toro Rosso have finally managed to pull things together and could be in with a real shot of putting together an impressive season of running. The Italian Red Bull sister team have always had flashes of brilliance, and have occasionally pushed their older sibling for track performance, and the early indications for this new year suggest it will be another where Toro Rosso puts pressure on Red Bull from the outset. 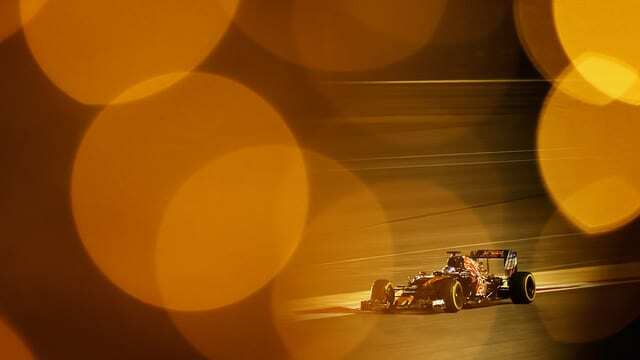 In Australia, Max Verstappen and Carlos Sainz brought home a double points finish, whilst at the last race in Bahrain a retirement for the latter meant it was all on Max to finish sixth and up the points tally. Toro Rosso now sit on 11 points, just seven behind the aforementioned Haas. They're firmly in the midfield, but they're at the top end of the chasing pack. Just like with the American team, for Toro Rosso, things from this point can either continue to go well or start to descend into a sprawling mess. What elements will make or break their season? Here's a trio of the key parts of a successful season that the team need to get right to continue their solid start to the year. One of the changes made ahead of the 2016 season at Toro Rosso was to the engine, and the swap provides an interesting angle on their performance this year. Along with Red Bull, Toro Rosso found themselves looking for a new power unit when the relationship with Renault soured. Unlike their sister team, Toro Rosso went for the Ferrari deal - to use last year's engines and effectively be one step behind the works squad. Red Bull didn't want to take the deal, leaving Toro Rosso to prove that just because you're slightly behind the times, it doesn't mean you are completely out of touch. Max Verstappen said it best: "If you are behind a factory Ferrari you can see that they have more power, yeah. But we have to be happy with what we have because it's very reliable and for us that is a good start." Reliability is a key factor this year, particularly after the turbulent season of 2015 - between the two drivers there were 12 retirements from the 19 races for a variety of reasons, a handful of which involved the power units. Getting a sturdy engine under the bonnet is a strong start for the team, and from there they can develop onwards. Even if they can't improve upon the horsepower provided, they can patch up the rest of the car to improve performance. 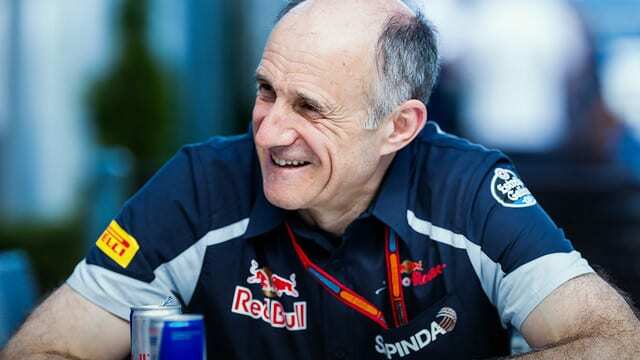 Team boss Franz Tost believes it is entirely possible: "I'm quite convinced that during the season we will make some other steps forward with the car, which is necessary because as you know we are with the 2015 engine out there and that means we must be concentrated to improve the performance of the car. 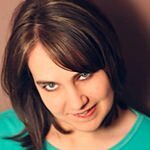 I hope with two or three major upgrades we can achieve this." Of course one of the key factors in having a successful team championship is that both your drivers are working for the good of the whole and maximising all opportunities. It's fair to say that both Max Verstappen and Carlos Sainz are looking for the best out of each race weekend, but it's also obvious that they're both so intensely competitive that there's potential for a problem in the future. It wouldn't be the first time we've seen a breakdown of communications within a Red Bull teammate partnership. Already we have witnessed a minor meltdown occur in the cockpit of Verstappen's Toro Rosso, during the first round in Melbourne. When a miscommunication brought his teammate in ahead of him, Max was incensed, and when he was further stuck behind Sainz without being able to find a way past, the radiowaves turned blue. Inevitably, a collision occurred between the two that thankfully had a minor impact on the racing results. Max has since apologised to the team and said he was just that little bit too emotional about it. Equally, Sainz has been vocal that there's nothing to discuss between the pair. "I cannot complain to him and he cannot complain to me, because it was more him having a problem with the team than with me. He hit me from behind. Luckily for both nothing happened because then it would have been a bit different. It's not ideal, to have someone say I'm much faster, let me by, because it's not true." And the end of that sentence is where the real competitiveness starts to shine through. You can play it down at this early stage in the season, but we need to keep an eye on the Toro Rosso twosome as the year unfolds. The final element that could be working against Toro Rosso this year is the same thing that has ultimately been holding them back through the entirety of their lifespan - Red Bull. It's one thing to get the benefit of a sister team who has won four world championships and knows a thing or two about the art of racing. However, we've seen time and again that Red Bull won't think twice about poaching a Toro Rosso driver - and they have two good ones to choose from. We also know that the embarrassment of Sebastian Vettel's 2008 win lives long in the memory of everyone in Milton Keynes, secured as it was with the wrong Red Bull outfit. Christian Horner and his clan are rarely putting out and out pressure on the smaller squad to underperform, but there's always that slight feeling that the potential Toro Rosso are tasked with finding is always waiting to be unleashed once the move is made to the main squad. That's something that Haas don't have to worry about - the other teams owned by Gene are outside of Formula One and should have little to no impact on what occurs within the sport. Toro Rosso have a lot going against them as the 2016 season gets underway, and they're facing stiff competition from the new US squad. But between the two teams, and within Toro Rosso itself, the battle to get the best performance out of the eight months remaining in the season is going to be intense and fascinating to behold. Previous article Are Haas heading straight for the midfield?